Kitkaite: Mineral information, data and localities. 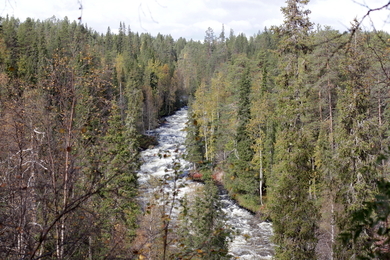 Named after the locality, the Kitka River Valley in Kuusamo in northeastern Finland. 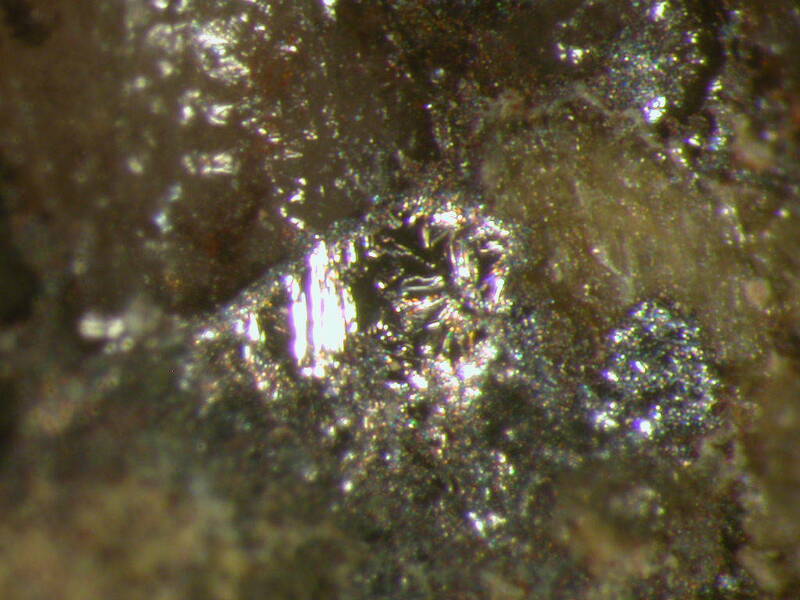 This page provides mineralogical data about Kitkaite. Häkli, T. A., Vuorelainen, Y. and Sahama, Th. G. (1965) Kitkaite (NiTeSe), a new mineral from Kuusamo, northeast Finland. American Mineralogist: 50: 581-586.